Spring comes late to Montana and often, it doesn’t feel like spring until mid to late May. 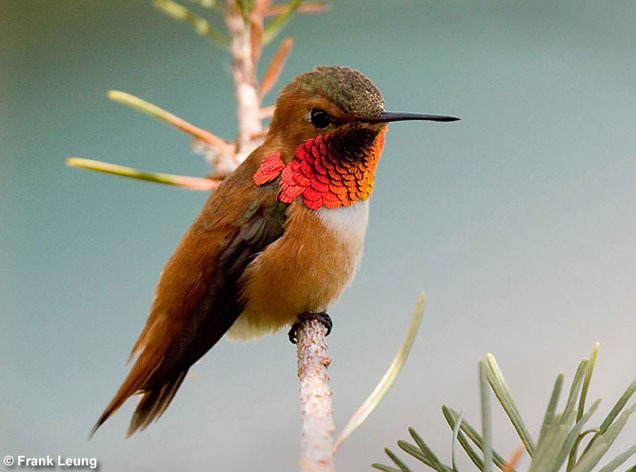 But suddenly, when everything goes green, trees with blossoms bloom pink and white, bears come out of their dens, the robins get fat and squirrels get busy, one of the things I look forward to is the return of the hummingbird. Some fly more than two thousand miles after wintering in South and Central America, some of them soaring over the Gulf of Mexico. Last summer, I wrote a blog about a hummingbird who got trapped in the house we were building and couldn’t get out. We had to capture him with a net to save him and set him free. I ended up finding a metaphor in that story of the hummingbird bashing against the window trying to break out. I compared it to my attempts to break into the world of traditional publishing – the endless queries, the rejections, the reworking and revising of the queries and the opening pages of the book, hoping to find a break. By October, I had two offers for my psychological mystery set in Glacier Park and was thrilled beyond words. I am still over the moon about it. But I used to think that all I wanted was to get published, and I’d be satisfied. But now I realize I am much greedier than that. I find myself wanting not just for the book to come out, but for it to succeed. I want the next book I’m writing to succeed as well. And by success, I simply mean I want those books to eventually be in the hands of as many readers as possible. So for me, once again, it is easy to use the hummingbird as a metaphor. For a writer, the journey doesn’t end with getting published. Like these vibrant-throated birds, the journey is only temporarily over when they get to Southern Mexico. There might be some resting time, but they journey back and forth from start to finish, from finish to start, over and over again. And what an exciting journey it is. Have a wonderful spring and thanks for stopping by! P.S. You can attract hummingbirds to your yard with red, tubular flowers that offer nectar. This entry was tagged Christine Carbo, hummingbirds, spring, Writing. Bookmark the permalink.